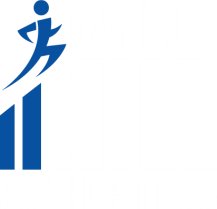 At Capitol Hill Athletics we are constantly acquiring a network of personal trainers to best fit your needs. Whether a beginner or advanced, we have a variety of trainers to provide you with the personalized experience deserved. Our trainer's will help you prepare for that big event coming up or the holiday season just around the corner. As a client, provide us with your availability and fitness goals, and leave the rest to us. Price and packages vary depending on the trainer and methods of training that best fit your needs.